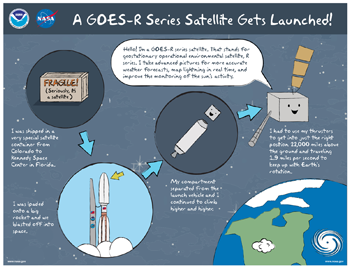 In 2016, the first satellite in the GOES-R series—called GOES-16—launched into orbit. 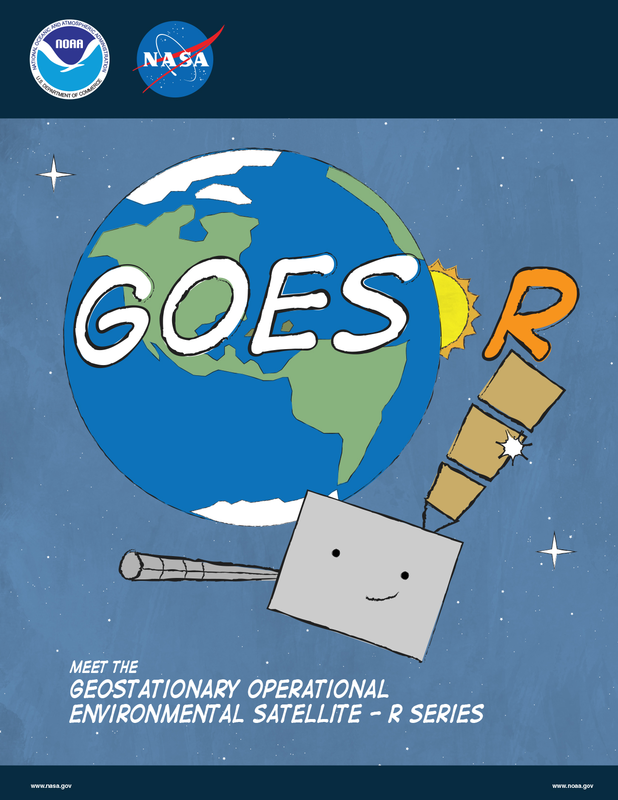 GOES stands for geostationary operational environmental satellite. 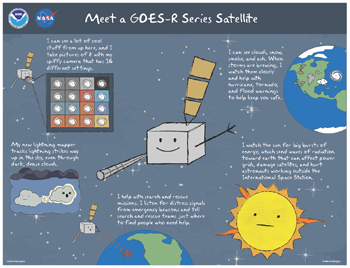 The GOES-R series of weather satellites, built by NASA and operated by NOAA, will orbit 22,000 miles above Earth. From up there, GOES-16 can do a lot to help us down here. It can see amazing detail of weather on Earth, telling the difference between clouds, snow, smoke, smog, and ash. This also means that GOES-16 is great at watching forming storms and can help with hurricane, tornado, and flood warnings. 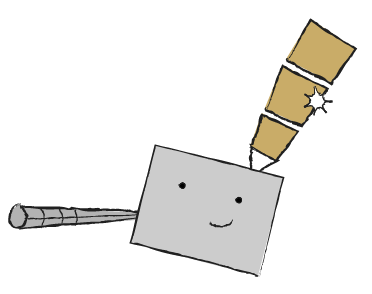 GOES-16 also has a brand new lightning mapper that can track lightning strikes, even ones high in the sky we can't measure from the ground. And that's not the only energy it will track. 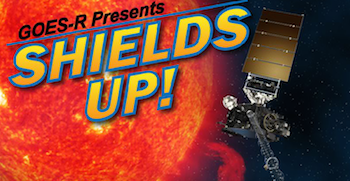 It will monitor the sun's activity too. You might wonder why a weather satellite around Earth would need to do that, but the sun sometimes releases huge bursts of energy that can make it all the way to Earth. 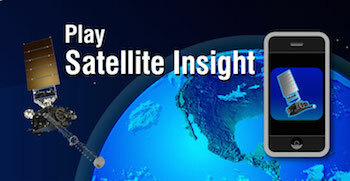 That energy is dangerous for our power grids, communications systems, GPS, and even weather satellites themselves. And let's not forget that we have people on the International Space Station that are very vulnerable to energy changes in space! 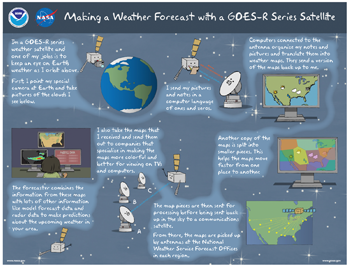 GOES-16 even helps with search and rescue missions. It can detect distress signals from emergency beacons and tell search and rescue teams just where to find people who need help.